The Heath is a welcoming community pub with a great range of high quality cask ales and a varied grill menu. The Heath, previously split into three distinct areas, has been brought back together with a common design and feel. Still retaining a classic pub style with traditional furniture & decor including open fires. 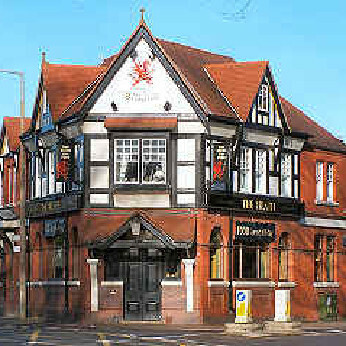 The Heath features a great range of high quality cask ales, a varied Grill menu and is perfect for watching live sport.